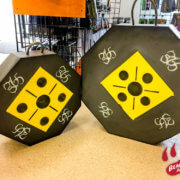 We’ve got professional, certified bow techs, along with certified trainers and instructors. Need quality service? Trust the pros! 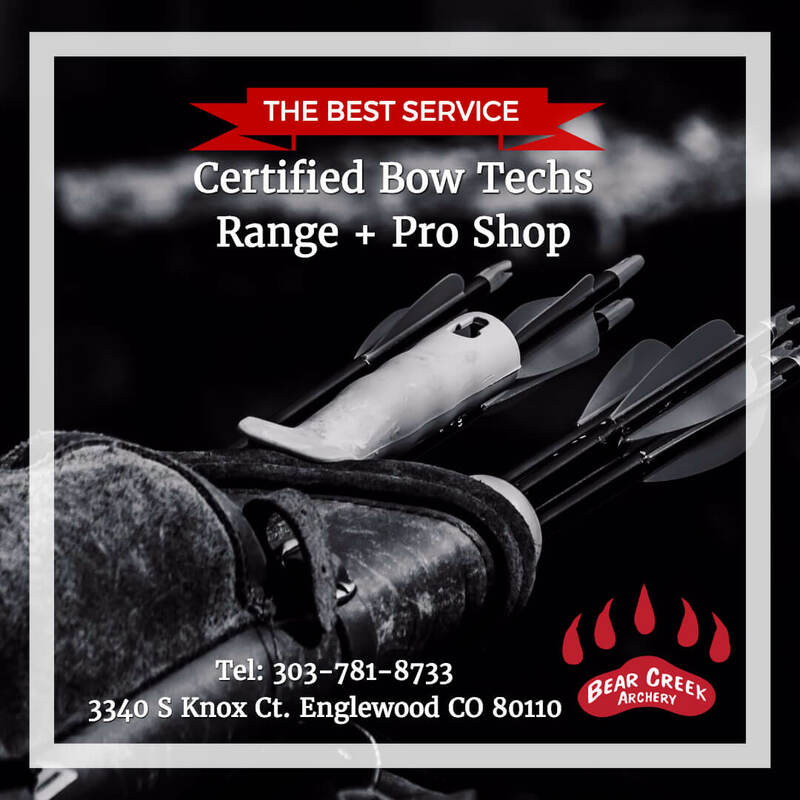 Our full Pro Shop and Indoor Archery Range will keep you on top of your game, while our courteous staff will tune your baby to perfection.